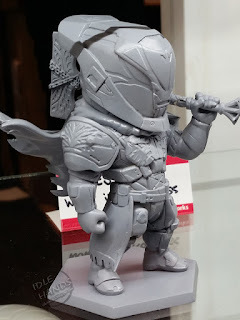 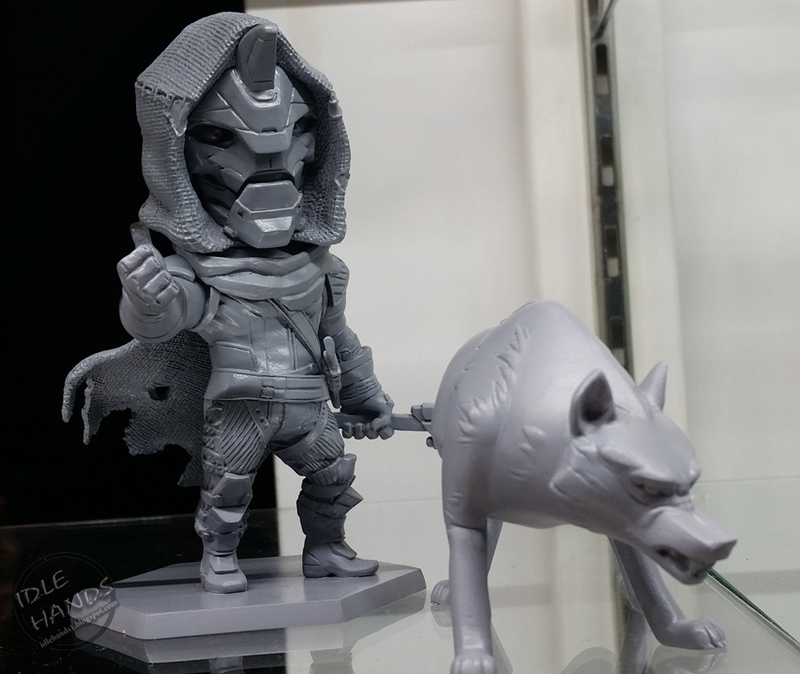 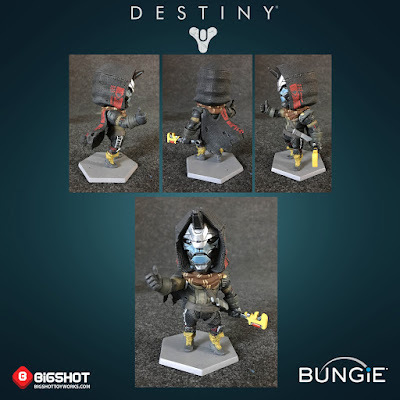 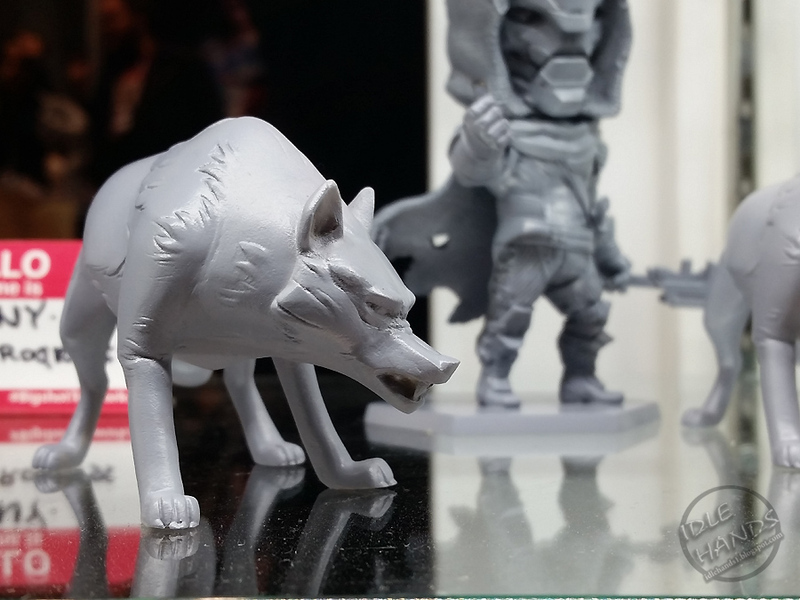 Idle Hands: Bigshot Toyworks Destiny Figures Getting a Release! 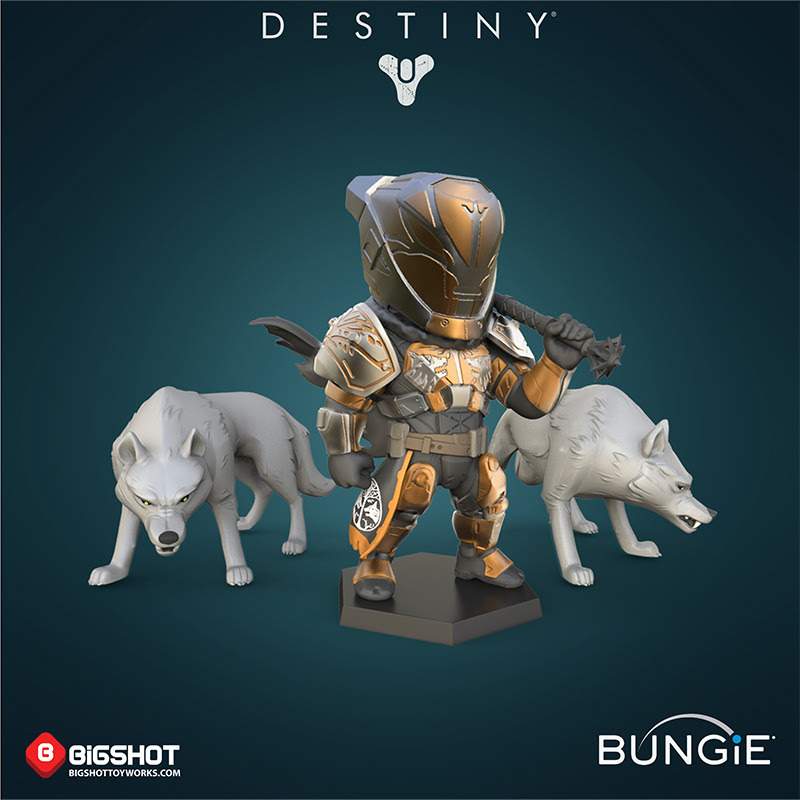 Bigshot Toyworks Destiny Figures Getting a Release! For old school toy collectors like me, there's nothing better than watching concept to completion on a toy project based on an awesome license. 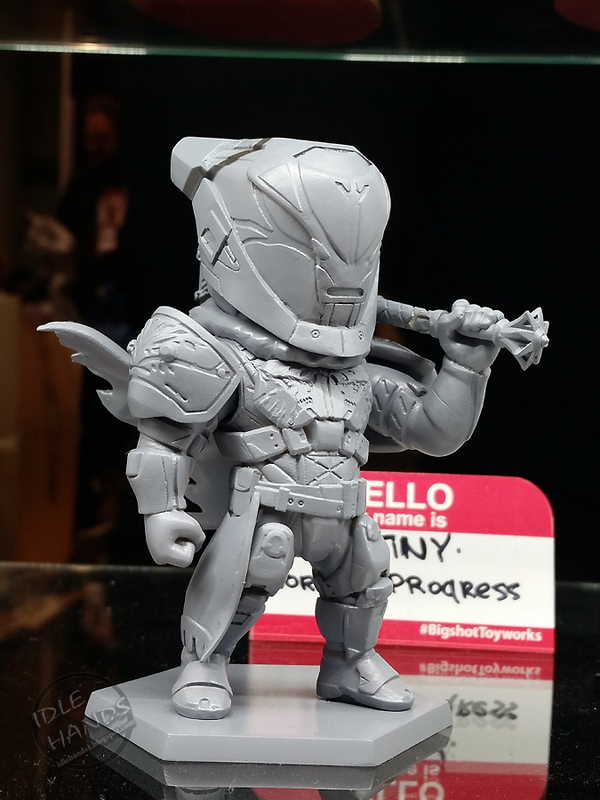 This one kicked off on the floor of New York Comic Con last year, nestled snugly in a light up case hosted by Bigshot Toyworks in the art toy wing. Now we've come full circle with news of Bungie's Destiny 2 release and the awesome toys that will come with it. We had a great opportunity to develop a working relationship with the Destiny Consumer Products team. Bungie takes their IP very seriously, so it is a real honor to be trusted with shepherding such a respected brand and into the retail space. which is our take on their character IP. 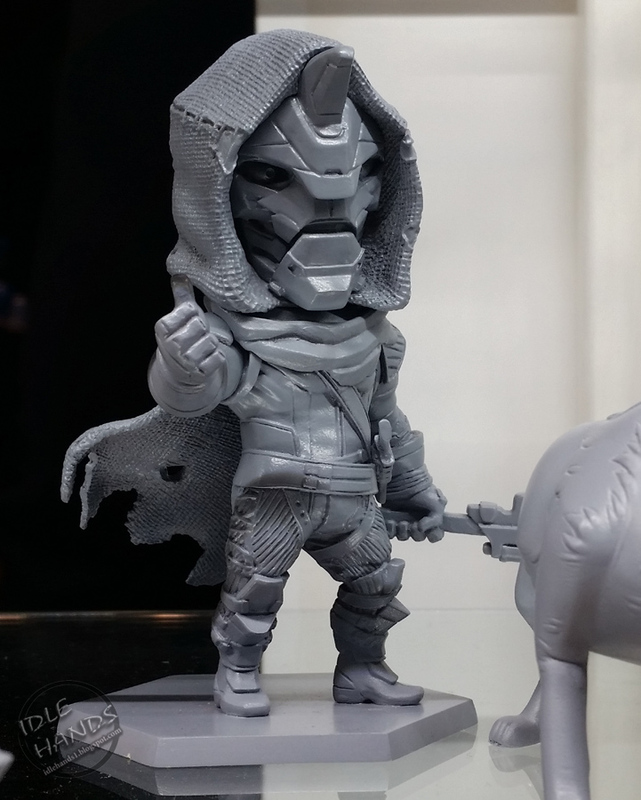 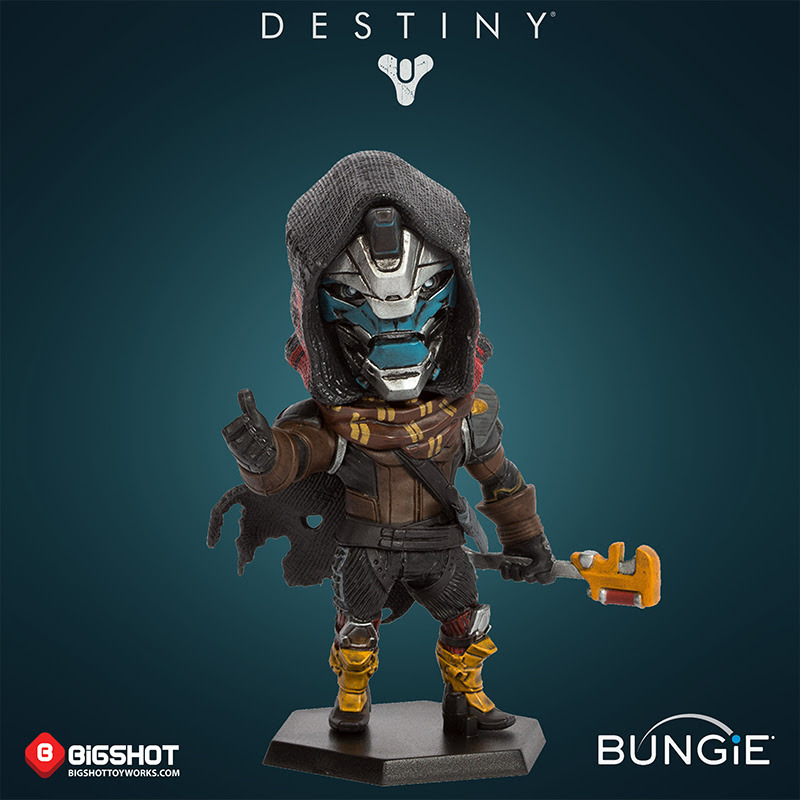 The first figure in the line is the Cayde-6 that is available with the pre-order of Destiny 2. 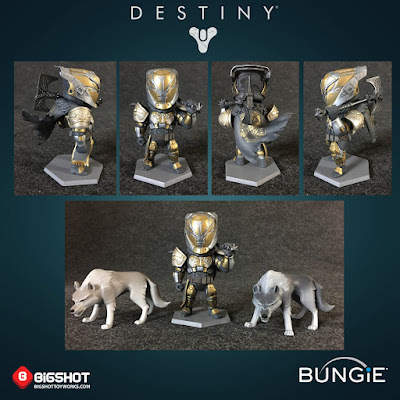 While we anxiously await the release of Destiny 2, we are also excited to announce their preorder of the Lord Saladin and his Wolfpack deluxe gift set at the following links: Think Geek & GameStop. And here's what the finished product looks like! 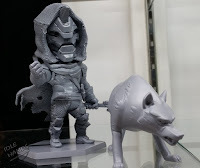 Both pieces will ship between August and September.